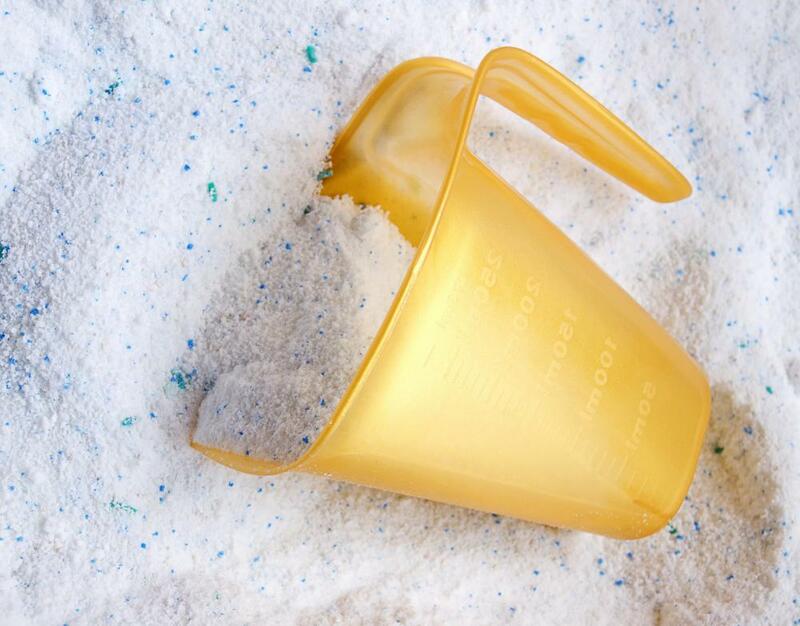 Laundry soap can cause contact dermatitis. Foreign substances come into contact with the skin and cause dermatitis. 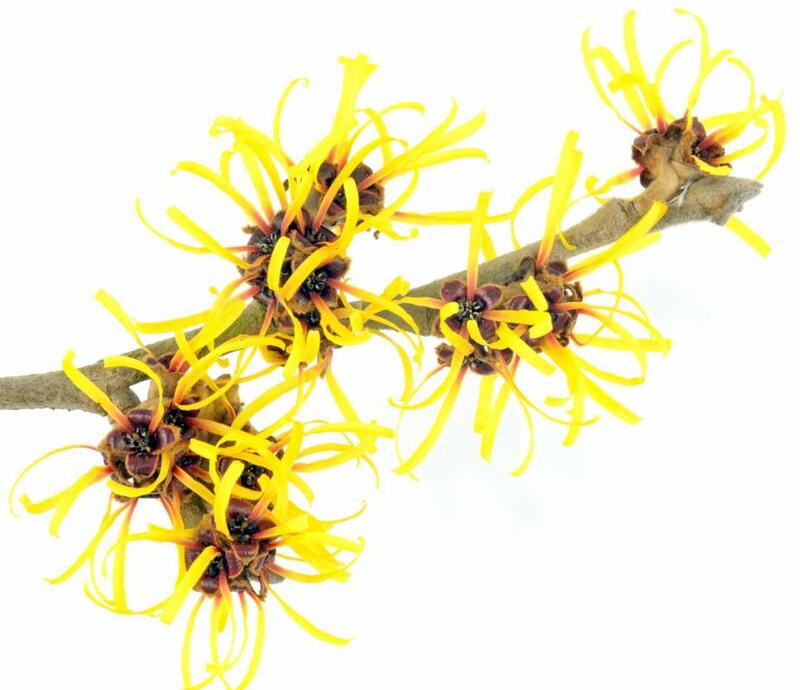 Witch hazel, from the witch hazel plant, can be applied to dermatitis. 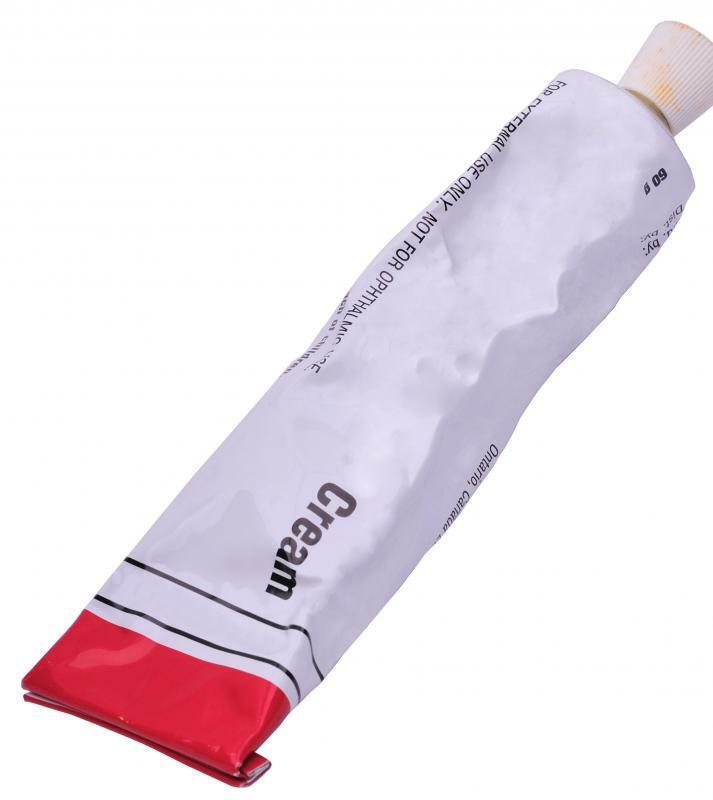 Hydrocortisone creams can help relieve the itching associated with contact dermatitis. Contact dermatitis, also known as a form of eczema, is a skin condition that causes redness, swelling, and itching of the affected areas. Contact dermatitis develops when the skin comes into contact with foreign substances. These substances can be something a person is allergic to or has a sensitivity to and may include soaps, shampoos, or cleaning solutions. Treatment options may involve avoiding known triggers and the use of medicated ointments or herbal treatments. Contact dermatitis treatments are primarily aimed at treating individual symptoms, and the affected person will often have to try a few different treatment methods in order to find what works best. The most effective contact dermatitis treatments center on avoiding contact with substances that trigger a reaction. Some chemicals may not cause any problems for years, and then the patient will suddenly begin to react to them. Some of the most common triggers include perfumes, soaps, and metals such as nickel. If a person does come into contact with a known trigger, the area of skin should be gently but thoroughly washed right away. This kind of quick action may prevent a full-blown skin reaction in some cases. If known irritants cannot be avoided, gloves or protective clothing should be worn. Over-the-counter contact dermatitis treatments often include topical creams and oral medications designed to ease uncomfortable symptoms. Hydrocortisone creams may be applied directly to the affected area to help reduce itching and soothe the skin. Antihistamines taken by mouth may also help relieve itching, but it should be noted that this type of medication will often make a person sleepy. If over-the-counter contact dermatitis treatments do not provide sufficient symptom relief, a doctor will sometimes prescribe stronger dosages of these medications. In some cases, repeated use of these contact dermatitis treatments can actually cause flare-ups, so they should be used with caution. 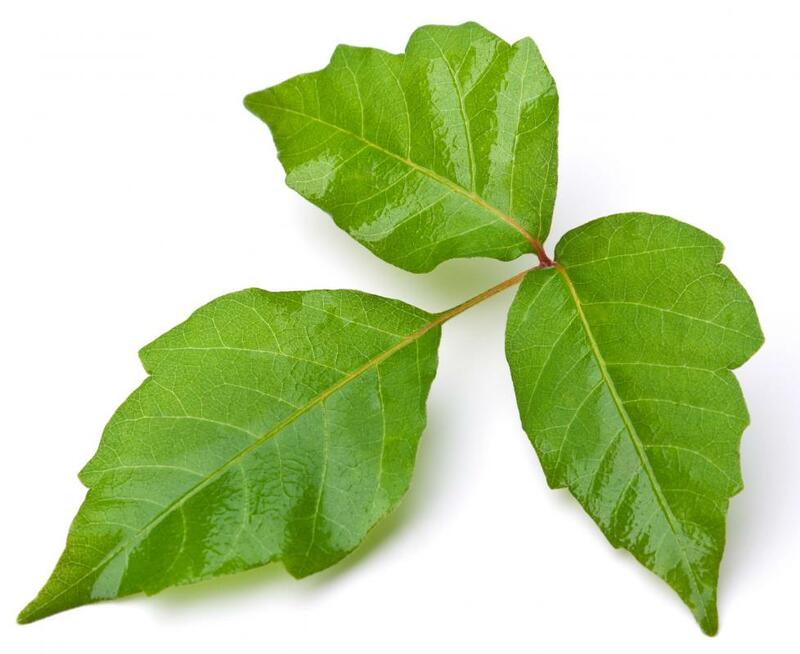 Some patients prefer more natural contact dermatitis treatments, and many are available either online or at many health food stores. Creams made from chamomile or licorice are believed to be as effective as hydrocortisone creams. Vitamin E oil helps to soothe the skin while providing the necessary moisture to the skin as it heals. Coconut oil is very moisturizing and promotes skin health while helping to soothe the itch that accompanies contact dermatitis. Witch hazel can be purchased over the counter at most drug stores, and many people report symptom relief by using a cotton ball to apply witch hazel directly to the affected area several times per day. What Factors Determine Hydrocortisone Dosage? 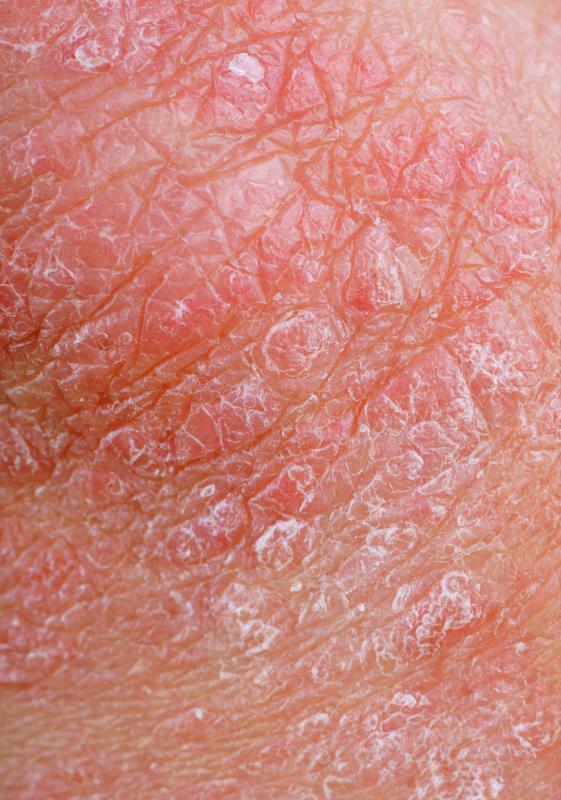 What Is the Difference between Psoriasis and Dermatitis? Vitamin E can actually cause contact dermatitis in some people. It affected my child this way when I applied a tiny bit topically to a scar on his face. I just looked at some contact dermatitis pictures and I think it's what I have! I came back from trek practice last night with this horrible pain on my leg. I took a look and my skin is completely raised with bumps there, is unbelievably red and itches and hurts very bad. I'm going to ask my dad to pick up some hydro-cortisone cream on his way back from work. But that will be in the evening. Is there something I can do right now? Would applying some ice help with the irritation? And I think we have some aloe vera gel at home, will that help? I would try @fify's tip, but I don't have any baby rash cream at home. Vitamin E really does help a lot with dermatitis. It was recommended to me by my dermatologist. He said that I should take vitamin E supplements and use safe creams with vitamin E in them to help prevent and treat rashes. I did and it does make a difference. I take both the supplements and I also use lotions and creams with vitamin E. I still get a mild rash from time to time from clothes or bed sheets, but it's nothing comparable to what I used to get before. Oh, and by the way, there are not that many choices for vitamin E cream on the market. So sometimes I buy vitamin E oil, which is available at most pharmacies. Then, I add this to any cream or lotion which I know my skin is okay with. I discovered a really good product to relieve contact dermatitis symptoms recently. It's baby rash cream! My skin is extremely sensitive and even products which claim to be hypoallergenic can cause allergic reactions with me. And this was the case with a skin product I used on my face the other day. A few minutes after applying it, my skin started to burn and itch and turned red and blotchy. I washed my face but the burning and itch didn't go away. it all over my face. The burning and itch went away immediately! I read the ingredients after that and zinc oxide and lemon oil grabbed my attention. I am in love with this cream now. I wish I had discovered it earlier!